At Prestige Honda we are more than just a Perth Honda car dealership, receive friendly and professional service each and every time you visit us. Prestige Honda stocks a complete range of genuine spare parts, merchandise and accessories for all Honda vehicle makes and models. Make sure that you keep your Honda running at its peak with our Prestige Honda range of genuine parts. All genuine Honda merchandise, accessories and parts are designed, manufactured and tested by Honda engineers to ensure consistent high quality standards and durability. 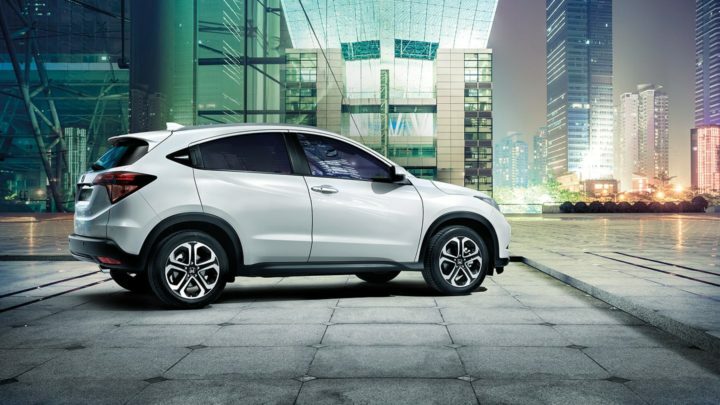 Genuine Honda accessories are specifically checked by our vehicle designers to ensure they meet Honda design policies and harmonise perfectly with the vehicle design. Accessories such as alloy wheels can affect the performance of your vehicle. Genuine Honda accessories are tested as thoroughly as the vehicles themselves – in wind tunnels, on road tests, with endurance testing equipment – to ensure optimum performance. Genuine Honda accessories come with generous warranties for your complete peace of mind. You’ll get a 3-year warranty if fitted by Honda dealer at the time of new car purchase. If fitted after that they are covered for 12 months or 20,000km. 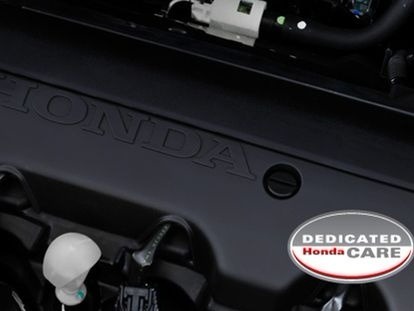 Genuine Honda parts have been engineered into every part of your Honda, because even something simple like an oil filter, plays an important role in protecting your engine and ensuring efficiency. So when any component needs replacing, be sure to ask for Genuine Honda Parts in Perth.